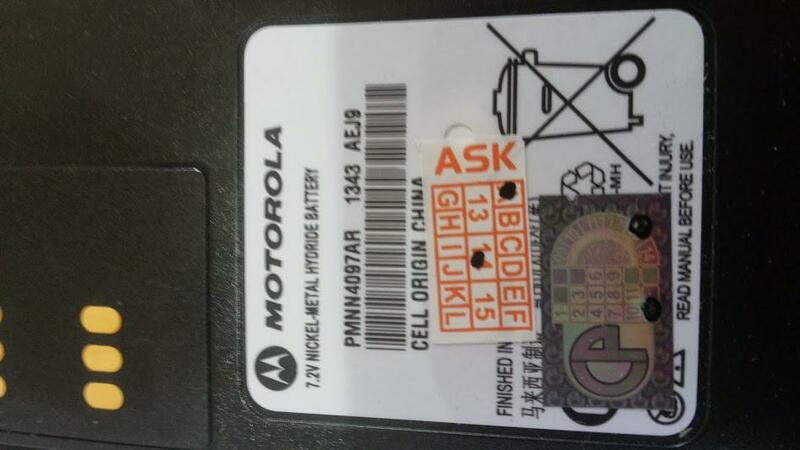 Jual Battery handy Talky MOTOROLA PMNN-4097 Ni-Mh ( Untuk Motorola Gp328, Gp338 ). 100 % New ORI. Special price IDR 435.000 belum ongkir.